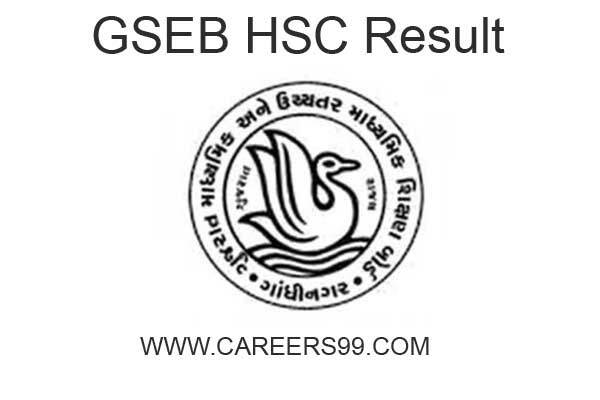 Gujarat Secondary and Higher Secondary Education Board (GSHSEB) which is known as GSEB is all set to release the GSEB Class 12 Results 2018 today at 9 AM at its official Website i.e., gseb.org. GSHSEB chairman A J Shah confirmed that the results will be out Today. GSEB 12th HSC Result 2018 can be checked with Name Wise Result, Roll Number wise Result, Seat Number wise Result, School wise Result, Top 10 HSC Science Student, Highest Ranked Student List all are available check below link. the pass percentage of boys is 71%. The GSEB Class 12 for science stream and General Stream Results will be declared Separately. Around 5.5 lakh for HSC general stream and nearly 1.5 lakh for Science stream this year. HSC exams for general stream were held from 12th March 2018 to 28th March 2018 whereas science stream exams were conducted from 12th March 2018 to 22nd March 2018. Board officials said 57,734 students had taken the exam in the ‘A’ group, with physics, chemistry and mathematics. Some 76,888 students took the examination in the ‘B’ group, with physics, chemistry and biology. Just 19 students chose the ‘AB’ group, with physics, chemistry, biology and mathematics. Last Year 7.75 Lakh students had appeared for the HSC examination and the pass percentage for Class 12 was 68.24%. Log on to the Gujarat Board GSEB official website i.e., gseb.org. Seach for ‘GSEB HSC Result 2018’ which will appear on the homepage. Enter your relevant details like Hall Ticket number etc., and submit. View and download your result.